Johann Heinrich Koch was born in Kolb, Russia on March 6, 1856, the son of Valentine Koch (born 1813) and Magdalena Rueck (born 1815). Heinrich was confirmed in the colony of Frank. Facing military conscription, Johann Heinrich (also John Henry and Henry) decided to leave Russia in the Fall of 1876, just prior to his 21st birthday. Along with three other men, Henry Thiel, Henry Achziger and Jacob Meyer, the four ment traveled by train to Germany where they board the steamship Frisia. They arrived at Castle Garden, New York on November 22, 1876. The group of four first settled in Lincoln, Nebraska. It is likely that Heinrich (now Henry) went to Culbertson, Nebraska where other Volga Germans were settling. Henry's parents arrived in the United States in May 1878 aboard the steamship Wieland. By 1879, they had also settled on a homestead near Culbertson. Henry met Katharina (Katherine) Hohnstein in Culbertson. 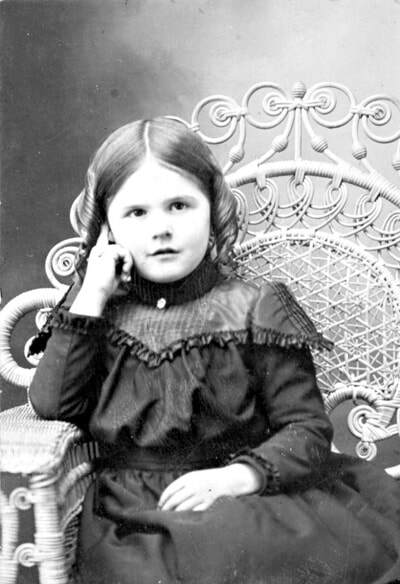 Katherine was born on December 18, 1860 in Norka, Russia, the daughter of Ludwig Hohnstein and Katharina Aschenbrenner. 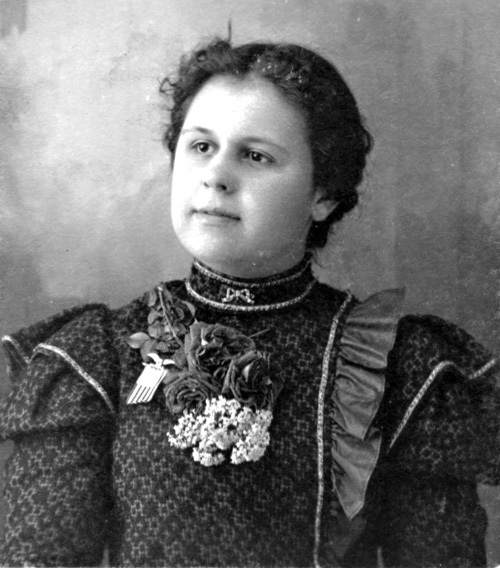 Her family arrived in America on the steamship Oder on July 8, 1876. 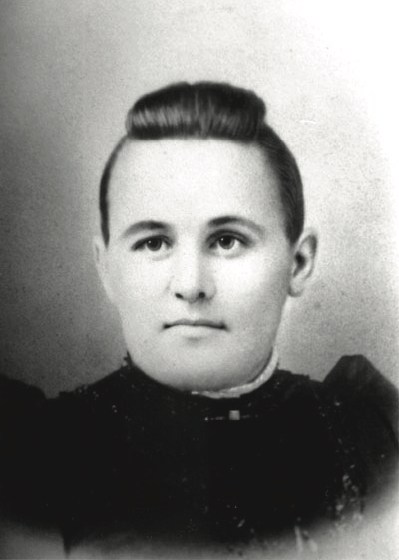 Henry and Katherine married at Harvard, Nebraska on October 23, 1880. Henry Koch was known in Ritzville as "Portland Koch". Courtesy of Harland Eastwood. Katharina Koch (née Hohnstein). Courtesy of Harland Eastwood. Henry filed for a homestead claim in the Culbertson percent on March 1, 1881. A daughter, Alice, was born later that year. The family stayed on the farm until 1888 or 1889. Three children were born during that time, but the first two, Henry and John, did not survive. Jacob, who was born on March 23, 1887 did live to adulthood. 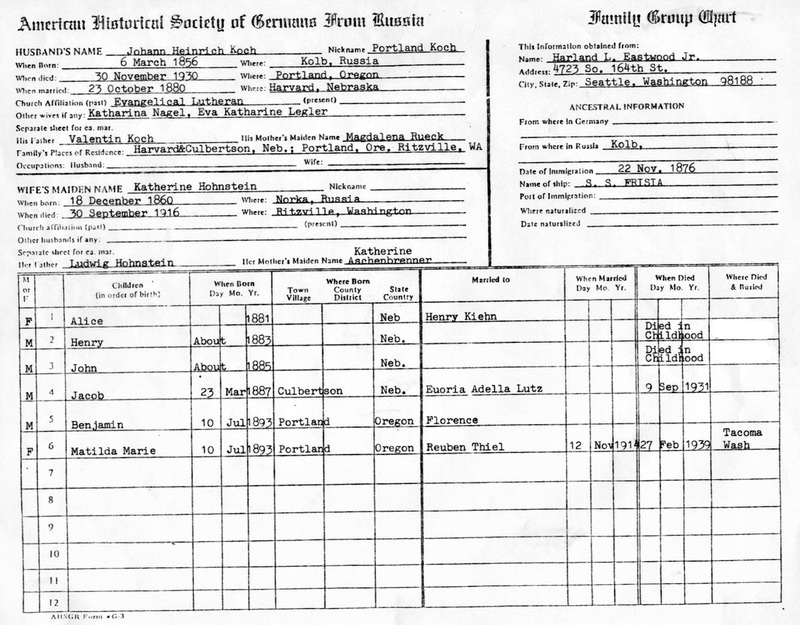 Shortly after Jacob's birth in 1887, the family decided to move to Portland, possibly because other families from Norka had already settled there. 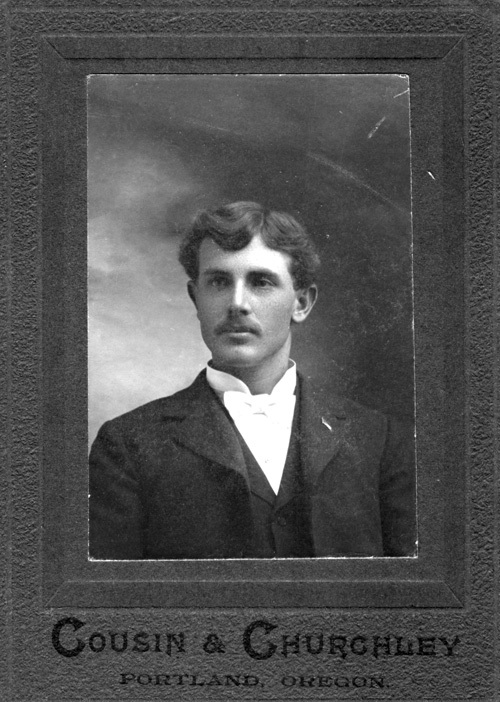 Henry's brother, Fred, died in Culbertson and left two orphaned boys, Fred Jr, and John Peter. Henry traveled to Nebraska to bring the boys to Portland where they would live with his family. In 1891 or 1892, the entire Koch family took a train to Ritzville, Washington to work the wheat harvest. Harvest jobs were plentiful and the pay was good. After the harvest, Henry, Katherine and Alice returned to Portland, but Fred Jr. and John Peter stayed in Ritzville. 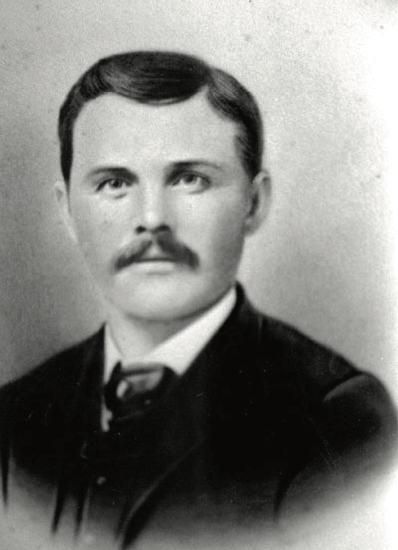 John Peter Koch, the nephew of Henry Koch. Courtesy of Harland Eastwood. Twins, Matilda and Benjamin, were born on July 10, 1893. Photograph of Matilda Koch (Mrs. Reuben Thiel) courtesy of Harland Eastwood. 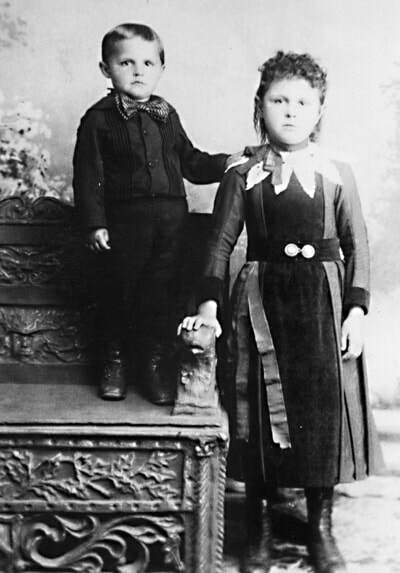 Alice and Jacob Koch circa 1892 in Portland, Oregon. Photograph courtesy of Harland Eastwood. Alice Koch (Mrs. Henry Kiehn). Photograph courtesy of Harland Eastwood. Henry and family moved to Ritzville in 1907. Alice married Henry Kiehn and Jacob married Euoria Lutz. Matilda married Ruben Thiel in 1914. Benjamin married Florence Lawrence of Lind, Washington. Eastwood, Harland. The Story of Henry Koch of Kolb, Russia. 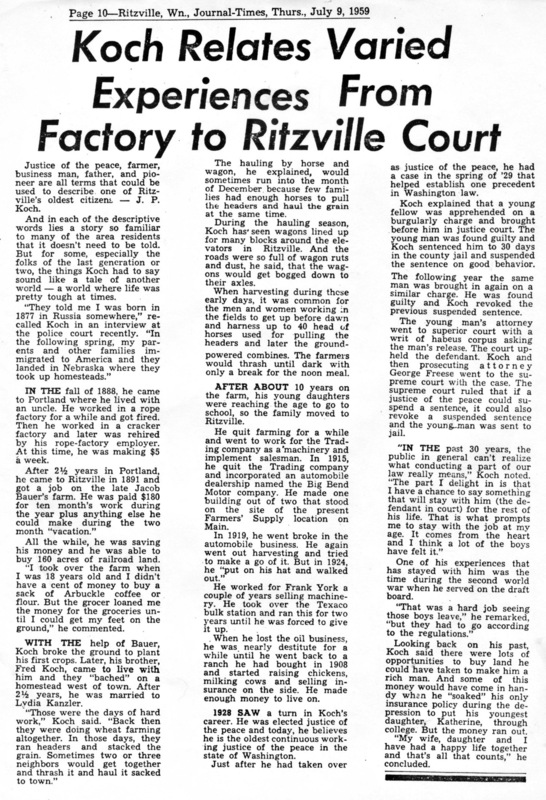 "Koch Relates Varied Experiences from Factory to Ritzville Court". The Journal Times. Ritzville, WA. 9 July 1959.